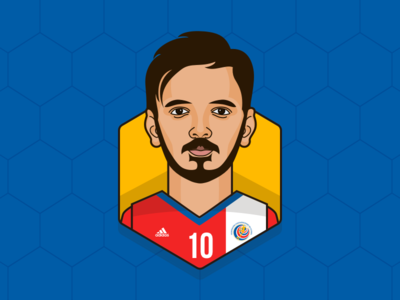 Adam Darowski I'm a husband, a daddy, and a product designer for Dribbble. 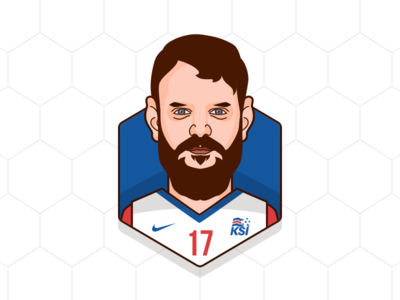 I like to make things on the internet with nice people while working remotely from New Hampshire. 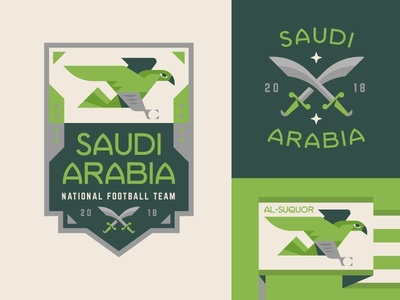 The biggest sporting event in the world, the FIFA World Cup, kicks off today with hosts Russia squaring off against Saudi Arabia. 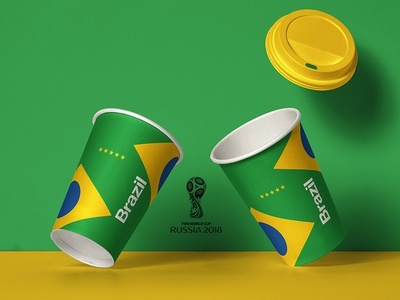 As recently as the 2014 World Cup, I was blissfully ignorant of the football world (or “soccer” for people who measure things by inches). 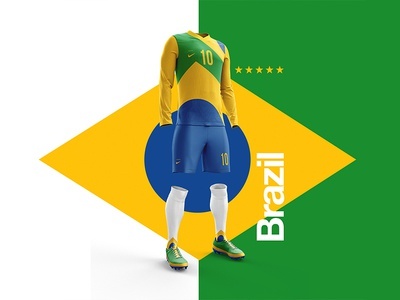 But in 2015, my son fell in love with the sport and I quickly followed suit. 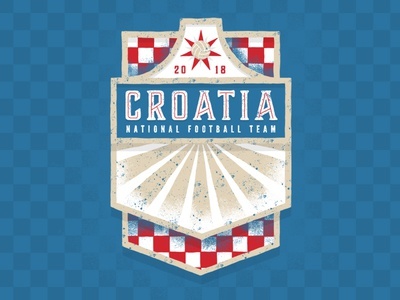 Fast forward to today and I’m a diehard Borussia Dortmund supporter, a travel soccer coach, and a very weak pickup footballer. 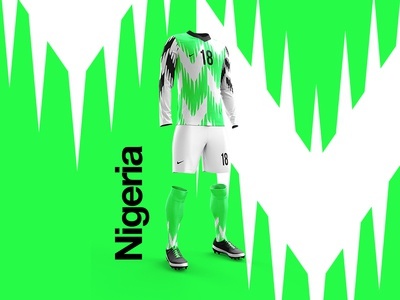 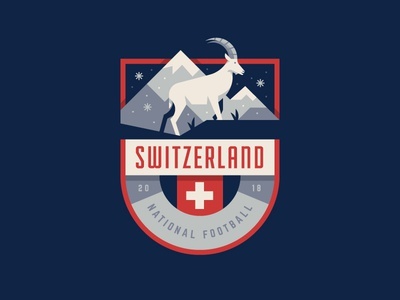 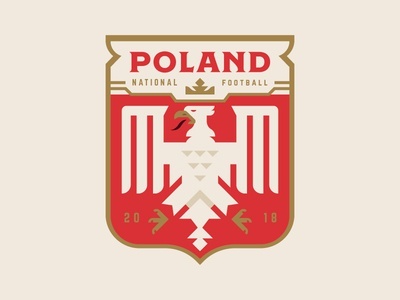 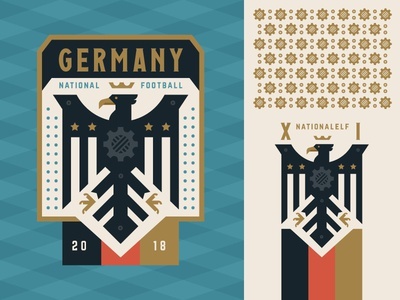 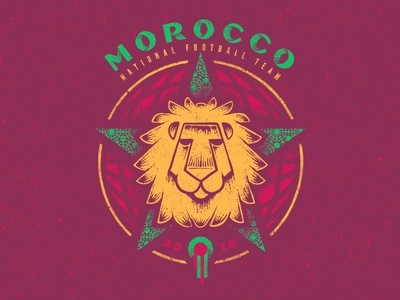 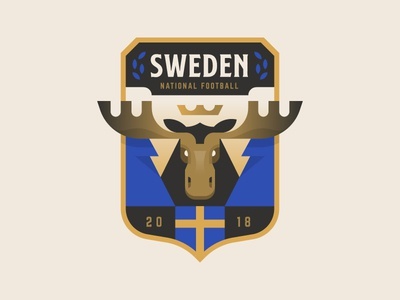 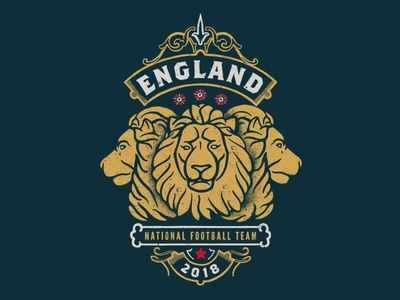 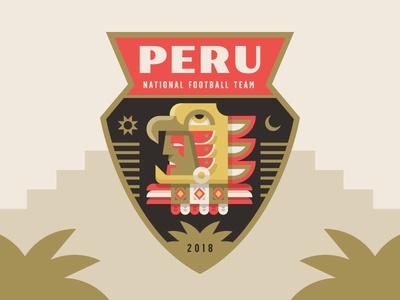 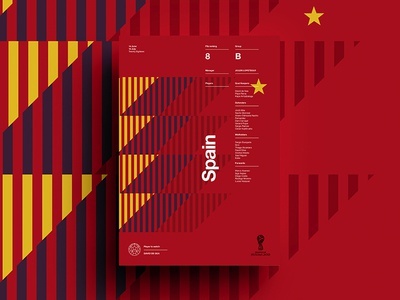 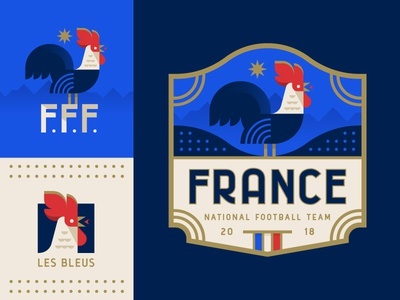 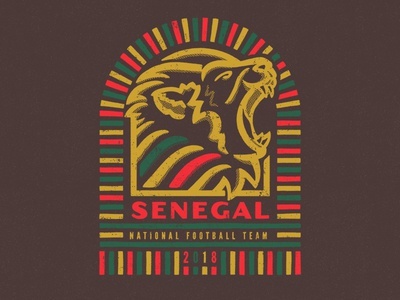 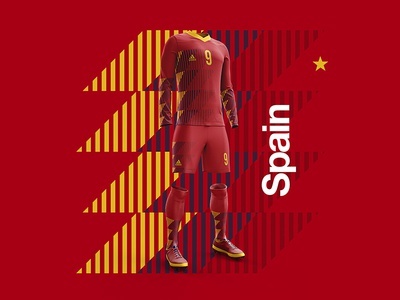 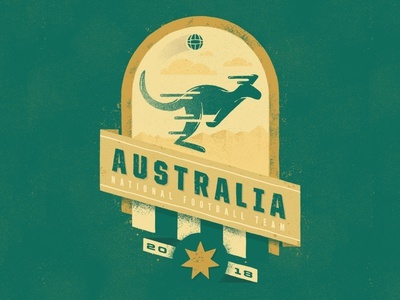 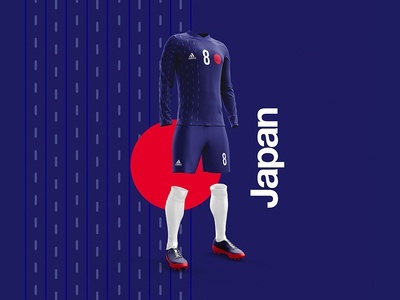 The beautiful game inspires beautiful design and I’ve been enjoying some breathtaking shot series that football fans have shared ahead of the tournament. 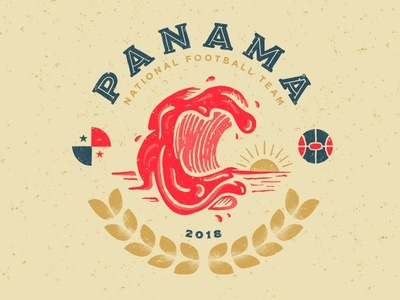 Trey Ingram (from Jacksonville, Florida) and Christian Dunn (from Jacksonville, Alabama) began their series of shots back in February. 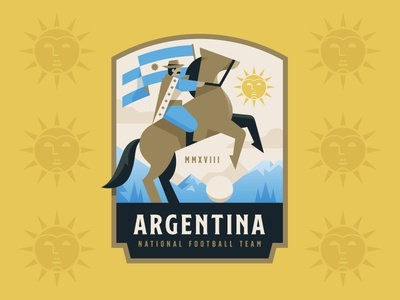 Every week, they each shared an original take on the crest of the teams competing in the opening sixteen matches. 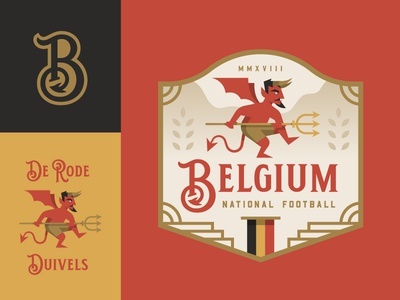 Finally, bonus points have to go to Andrés Francken (from Toronto, Ontario). 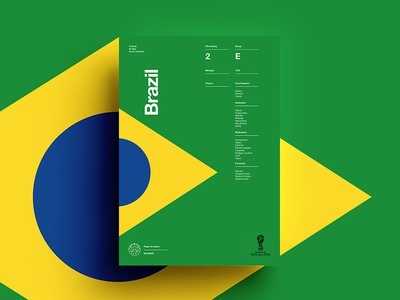 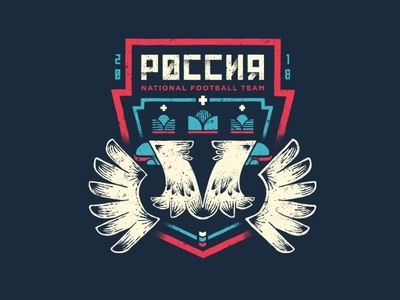 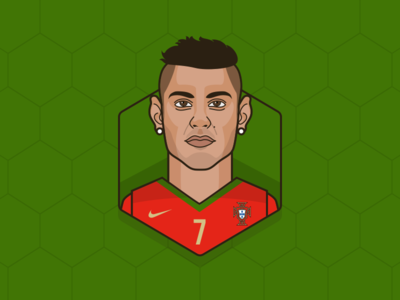 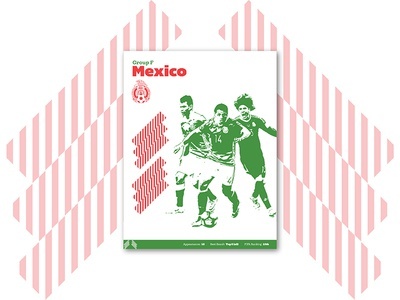 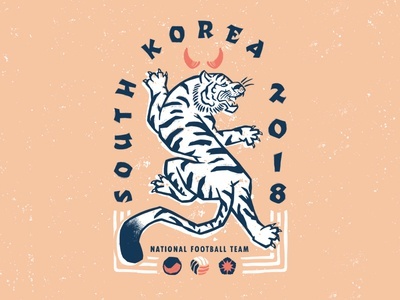 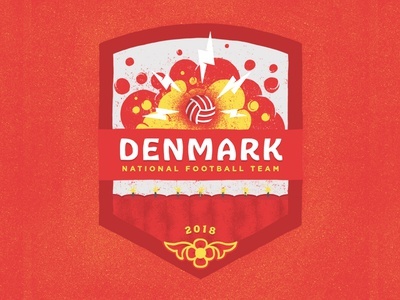 Not only did he produce a mini poster for each country—he also wrote an preview about each team at his Medium account (along with match predictions).